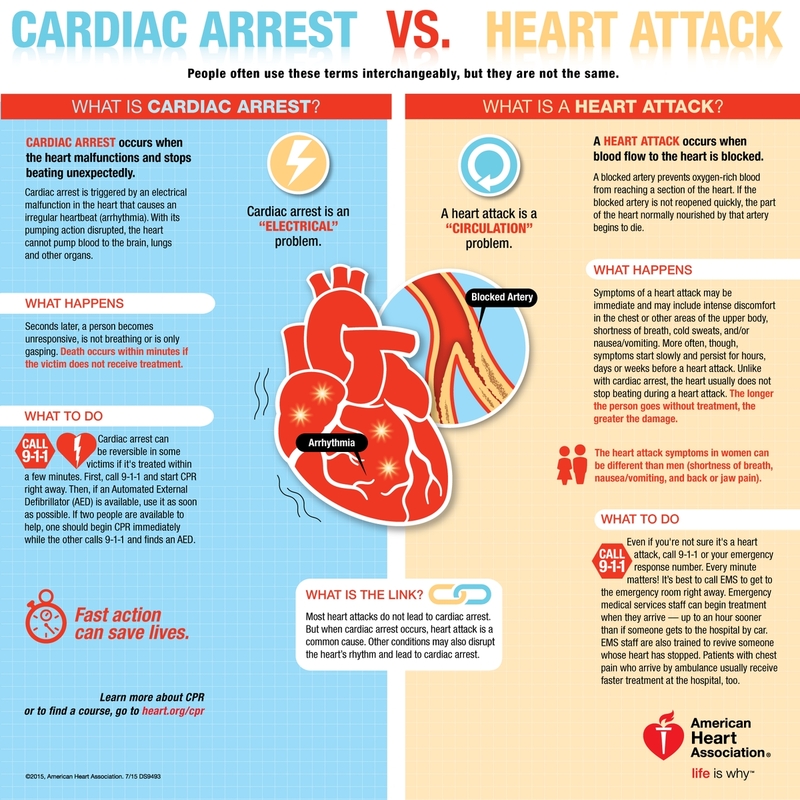 Community coffee shops and automated teller machines, or ATMs, might be ideal locations for public access to automated external defibrillators (AEDs). The study’s rankings could be used to identify promising businesses to develop partnerships with for AED deployment. DALLAS, March 20, 2017 — Community coffee shops and automated teller machines, or ATMs, might be ideal locations for public access to automated external defibrillators (AEDs), according to new research in the American Heart Association’s journal Circulation. 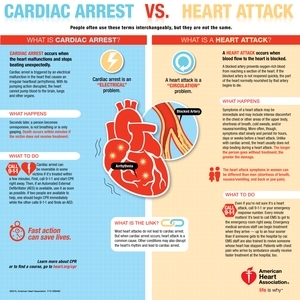 An automated external defibrillator (AED) is a computerized medical device that can check a person’s heart rhythm and recognize a rhythm that requires a shock and advise the rescuer when a shock is needed. The AED uses voice prompts, lights and text messages to tell the rescuer the steps to take. Placement of AEDs in communities is an ongoing effort to provide access to these lifesaving devices to bystanders, so they can help people who suffer an out-of-hospital cardiac arrest. 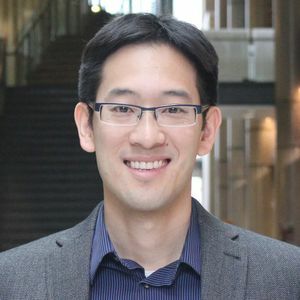 To determine where best to place AEDs in the community, researchers studied different businesses and municipal locations in Toronto, Canada. They ranked the businesses and other locations according to how many cardiac arrests occurred within 100 meters of the locations, and when they were open. “We found that coffee shops and ATMs ranked highly across several related metrics, and that those rankings were stable over the years,” said Timothy C.Y. 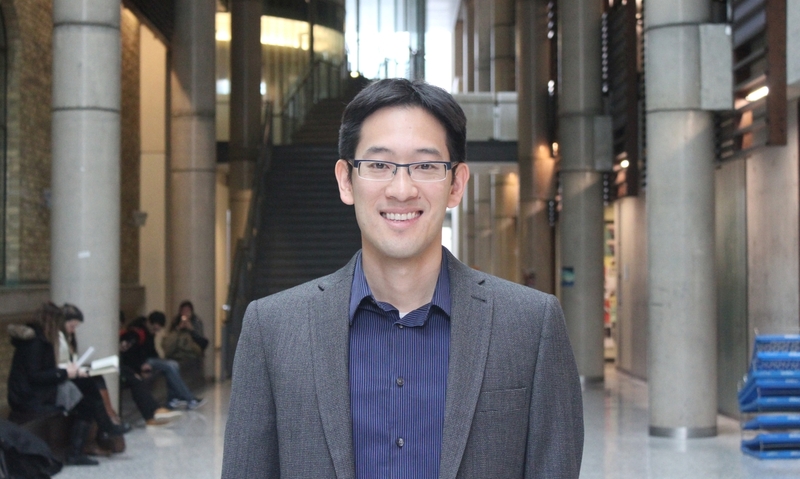 Chan, Ph.D., study author and Canada Research Chair in Novel Optimization and Analytics in Health, University of Toronto in Canada. There were 2,654 publicly located, non-traumatic out-of-hospital cardiac arrests in Toronto from Jan. 2007 to Dec. 2015. Coffee shops from three major chains and ATMs from the five largest Canadian banks occupied eight of the top 10 spots for out-of-hospital cardiac arrest in Toronto and its Downtown area. The rankings remained stable over time. Co-authors and funding are available on the manuscript. After March 20, view the manuscript online.